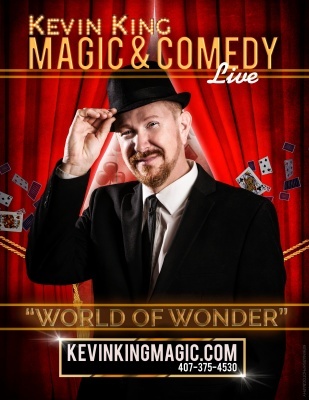 Introducing Kevin King - a multi-award winning Orlando Magician and Corporate Magician with a stack of accolades, awards, and celebrity performances to his name. 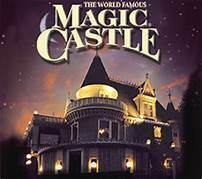 Kevin works as a Magician not only in Orlando but throughout Florida and the USA. Whether you are looking for a Magician to perform at a huge corporate party, a Trade Show booth, or a Orlando magician to perform Close up magic for a small group or corporate party. Kevin is able to provide magic entertainment that is sure to add the wow factor you're looking for. If you want to hire the best Orlando Magician for your event or Trade Show Kevin's unique brand of sleight-of-hand magic couple with his individual charm and undeniable stage presence has made him one of the most sought-after close up magicians in Orlando. Kevin King creates close up illusions that will have your Trade Show attendees awestruck. Kevin offers a fresh approach to magic with a show that is original and offers more bang for your buck. If you want great entertainment that's sure to make a big impact then Kevin King's Magic & Comedy Show is guaranteed to make your next corporate event or party a hit. 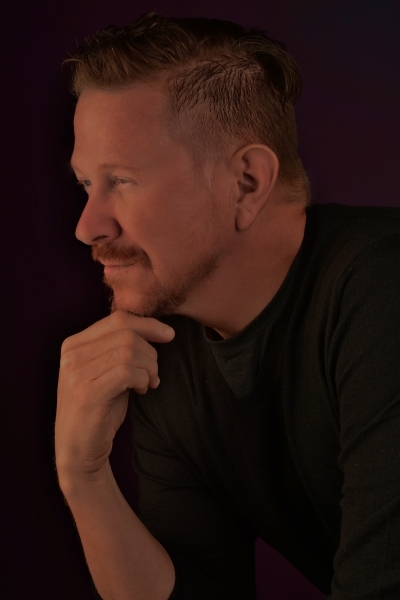 Kevin King is a Corporate Magician who specializes in providing incredible Magic for various corporate events which involves using Magic either purely as entertainment or to help with Marketing. In the case of Marketing his presentations cause an increase in brand awareness, helps to generate more leads, and ultimately drives more sales. Kevin King is an Orlando Trade Show Magician that can help break the ice at networking events, create original and show stopping ways to introduce a new product, and increase Trade Show Booth attendance by stopping more Trade Show attendees then other surrounding Trade Show Booths. Companies are always looking for a new and original way to introduce their new product or get people to get excited and take interested in their brand. Using Orlando Corporate Magician Kevin King will prove to be an incredibly powerful way to deliver your company message or product in a totally unforgettable way.